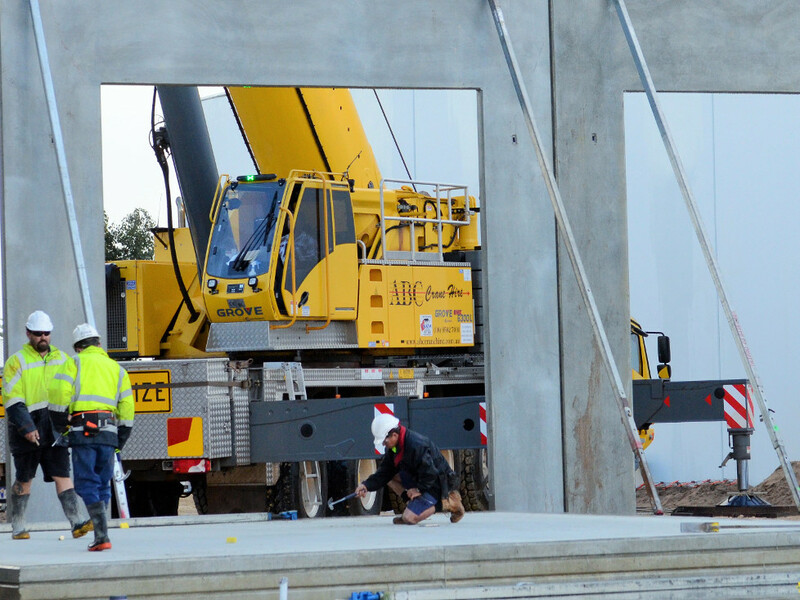 As a family-owned company based in Western Australia, ABC Crane Hire specialises in cranes, rigging, transport, tilt up panel erection, shutdowns and personnel. We work on all projects, big and small, and take pride in providing businesses with affordable solutions. Safety is of paramount importance to us. We regard the safety of our employees and anyone on-site as a top priority. We ensure that all equipment is in good working order before leaving our site and that all of our operators are properly accredited and adequately trained. All operational and equipment safety standards are strictly adhered to. ABC Crane Hire prides itself on one of the finest safety records in crane lifting safety with a perfect safety record of ZERO LTIs in our entire 17 years of operation. When our expert workers are in action, safety is always paramount in determining the match and suitability of a crane for each project. All industry standards are duly maintained, all of our cranes and equipment are routinely serviced, with regular maintenance and safety checks as part of our standard protocols. Lift planning, analysis, site study and scrutiny are indispensable practices. 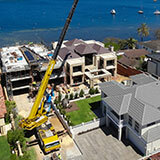 Our highly skilled teams are more than well-equipped to tackle even the most complex and difficult lift. Our experienced operators possess relevant certificates of competence to operate cranes of all sizes. Any company is only as good as its people and we are no different. We enjoy a staff complement of highly experienced operators and dedicated personnel. We all share the same vision of providing an outstanding service to all our clients. We have a great team spirit and a positive can-do attitude with a desire to satisfy all our customers. While we take pride in our hardware and equipment, our true strength comes from our staff – we employ only the best. They are experienced professionals who are highly trained and experienced. 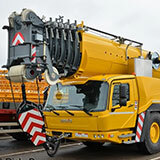 ABC Crane Hire’s safety conscious staff and workers as well as its quality systems meet even the strictest guidelines, ensuring compliance for safe and sound operations. We have worked hard to establish ourselves over the years, and have earned our stellar reputation by consistently providing high-quality products and excellent service. High work efficiency through the use of the latest modern plant equipment. An excellent Occupational Health and Management System (OHS), resulting in an outstanding safety record. Highly qualified, trained and experienced operators and field crews. These foundations are the pillars on which we have built up our business and earned our good name. By combining all three aspects of our philosophy, we are able to ensure exceptional service delivery, efficient provision of services, and satisfied clients that return to us again and again.